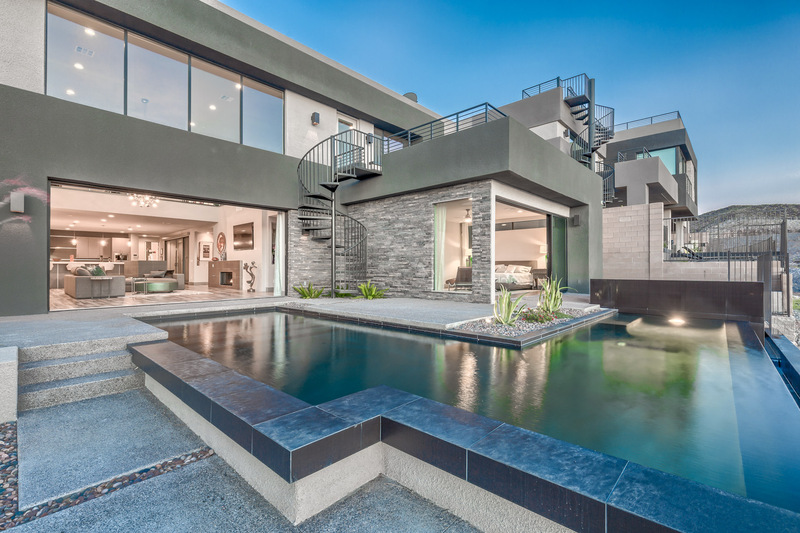 The Las Vegas Real Estate landscape has seen a transition in the past year towards a more modern and contemporary design. You see it in the finishes, the rooflines a little more slanted, and design of exteriors. 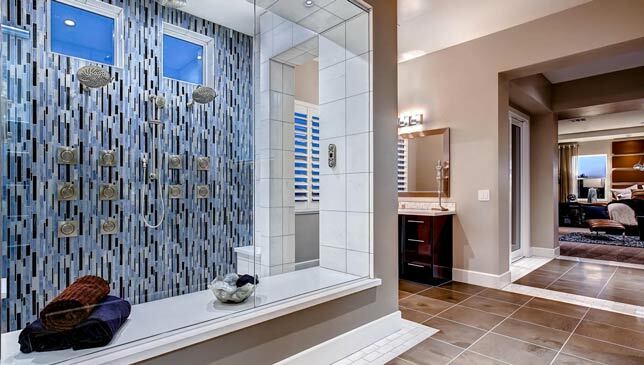 Buyers are really loving this new modern inspired look and we are constantly getting requests for "modern" homes. 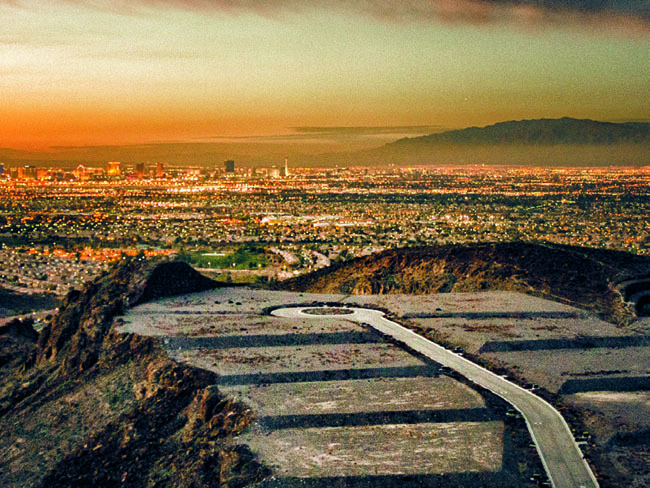 Scroll down to view some of the newest Modern Home Communities in Las Vegas & Henderson. 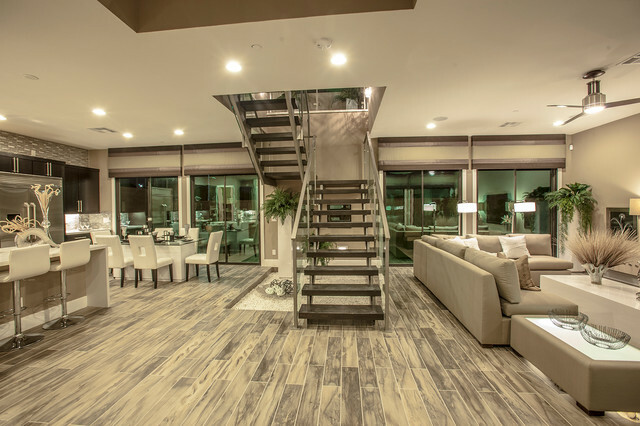 Blue Heron Homes - a semi custom & custom home builder really changed the mark of the Las Vegas real estate landscape with their beautiful modern home communities of Marquis in Seven Hills, Sky Terrace in Henderson, and their newest Henderson community, Horizon Lights. The Bluffs At Southern Highlands |A Brand New Luxury Home Community Now Selling | Starting From $1.2M. Horizon’s Edge | From the Mid $500K's. 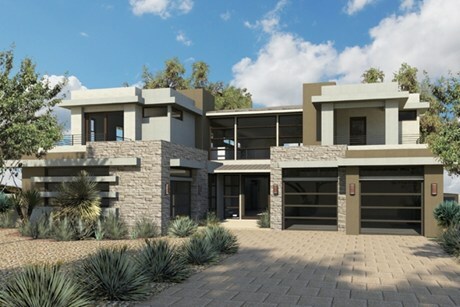 Foothills Estates Contemporary Style Single Story Homes on 1 Acre Lots | From the $700K's. 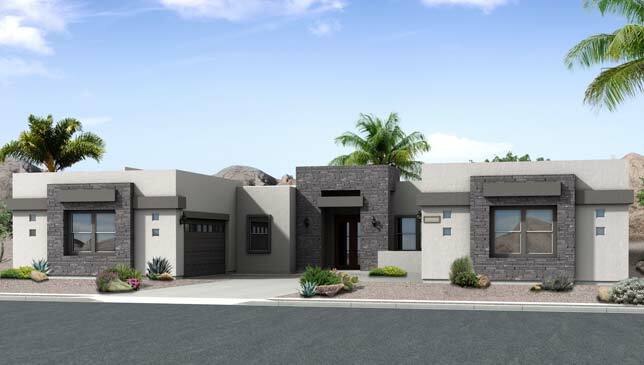 Ascaya - custom home community will be home to 313 custom homes that will all have the Desert Contemporary Theme. Homesites Priced from The High $600s. The Ridges in Summerlin, home to Bears Best Golf Course, is home to many modern custom & semi-custom homes as can be seen by Boulder Ridge, Sterling Ridge & Silver Ridge Communities. Priced From High $1,000,000 +. Vu Townhomes in MacDonald Highlands, pre-selling now, are going to fill what I think is a void in our market. 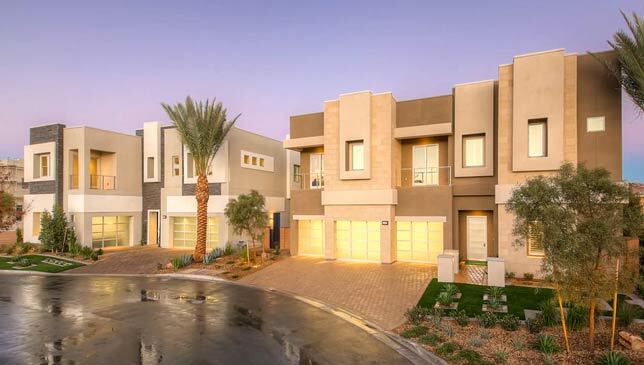 These modern townhomes will offer maintenance free luxury living, beautiful views of The Dragon Ridge Golf Course, & the Las Vegas skyline, and spacious floor plans. Contact Us Now For More Information. Priced From the $700’s. Now accepting reservations. City Lofts In Inspirada Henderson will be comprised of 12 Modern Loft Style Attached Townhomes ranging in size from 2700-3000 sq. ft. Located Just across the Street from the Park in the Heart of Inspirada. Prices starting from the High $300’s - interest list forming now! 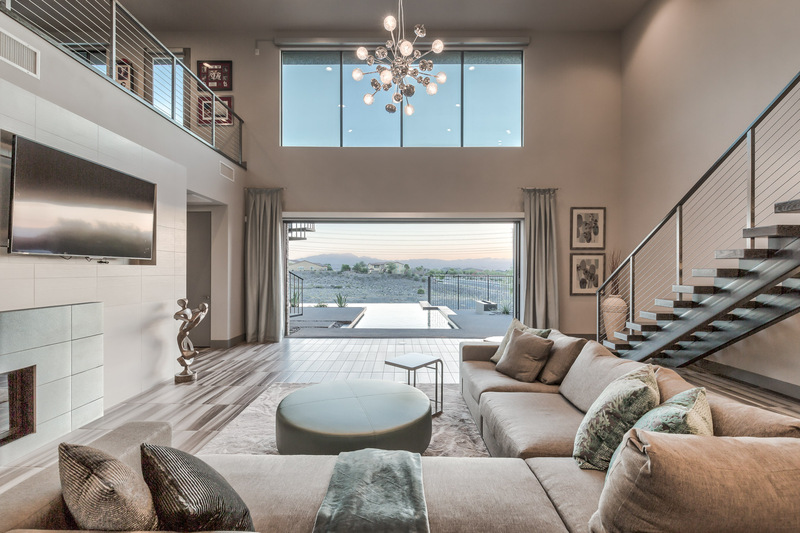 The minimalist luxury home feel is certainly making it’s mark, and is a welcome addition to our Las Vegas Real Estate landscape. 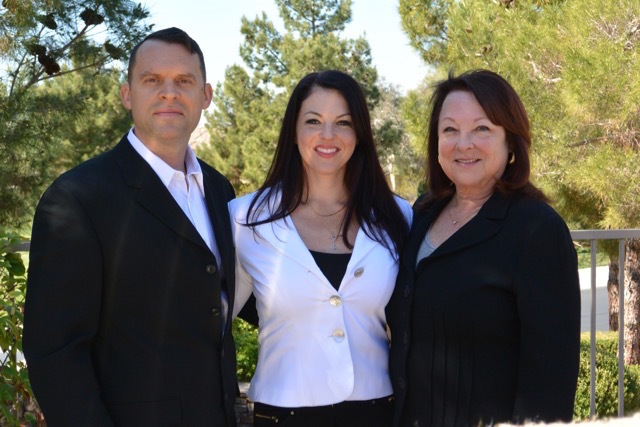 Contact Us for More Information about any of the above Las Vegas & Henderson Modern Home Communities. Like What You See? 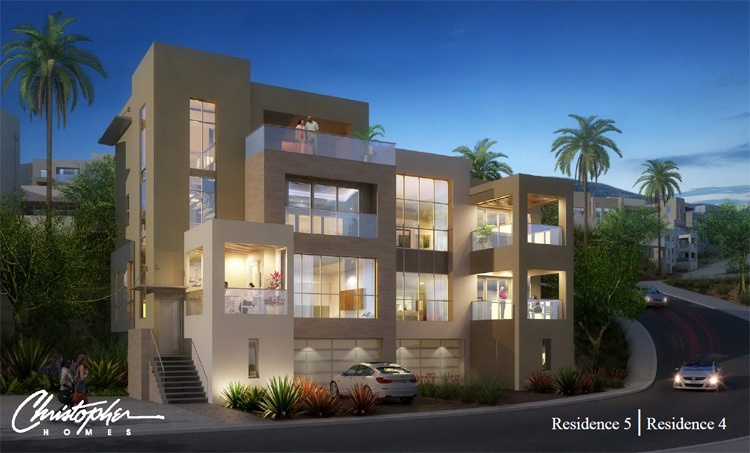 Contact Lauren at 702-236-8364 or To Learn More About the NEW Modern Homes For Sale In The Las Vegas & Henderson Area!